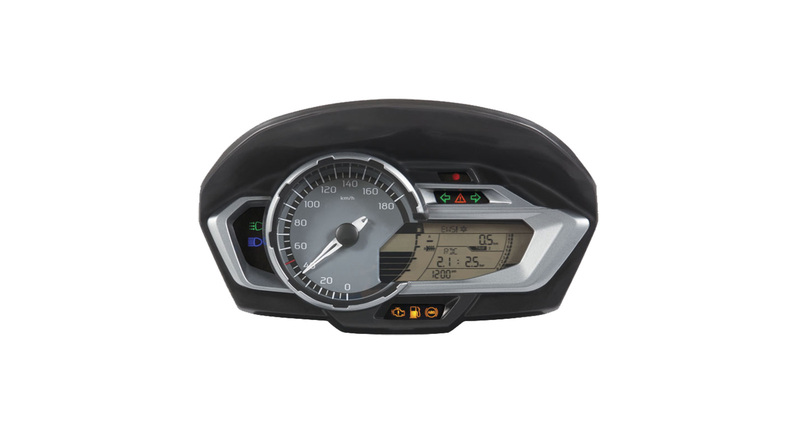 MTA designs and manufactures dashboards and displays supplied to car, motorcycle and off-road vehicle manufacturers using state-of-the-art design tools and components. 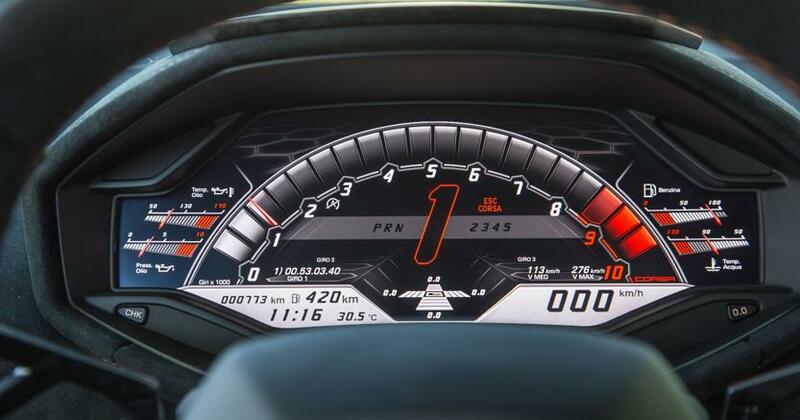 They combine classic analog gauges and LED indicators with monochrome or color TFTs with a wide resolution range: from segmented to HD displays. 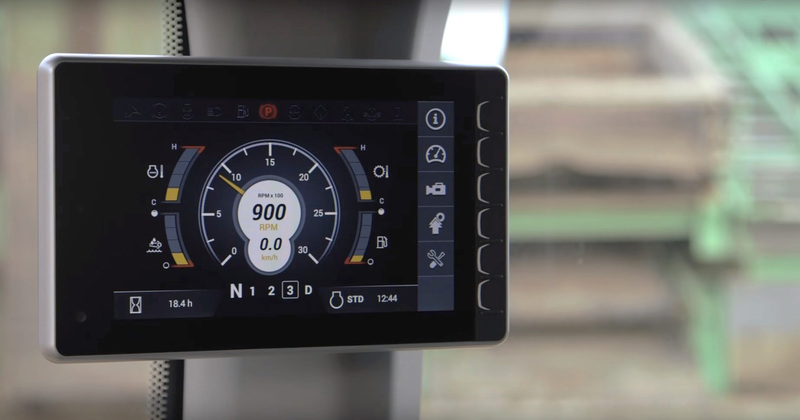 Higher definition versions are developed in compliance with modern aesthetics and user friendly HMIs. 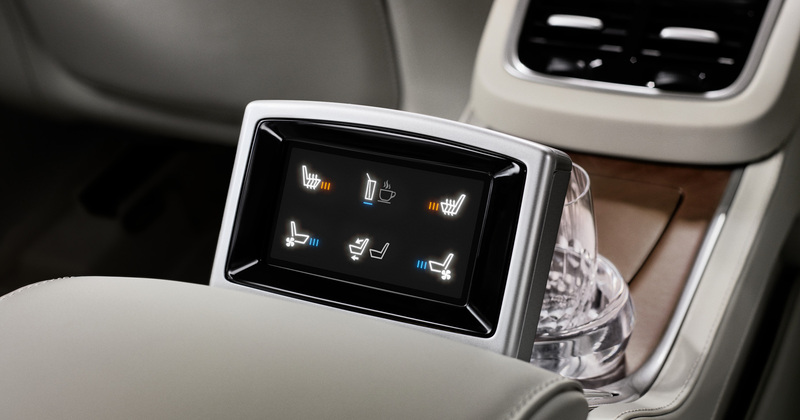 Innovative hardware and software architectures allow our products to excellently integrate with pre-existing or innovative in-vehicle info-telematic functions. 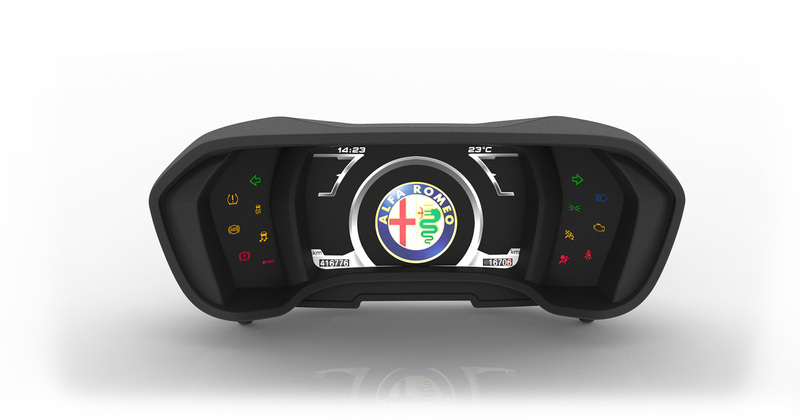 Some dashboards include functionalities normally managed by control units such as driving high power outputs.